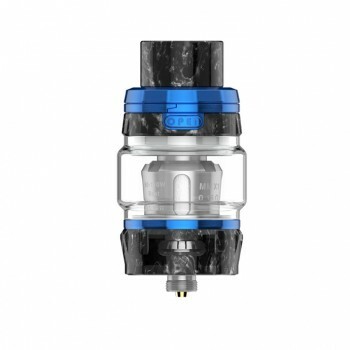 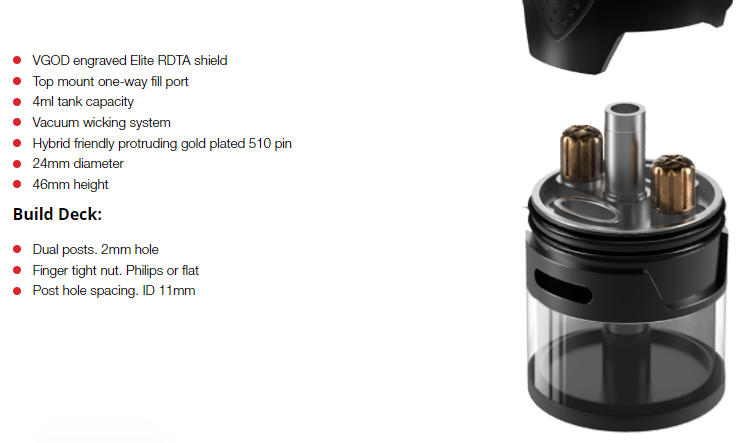 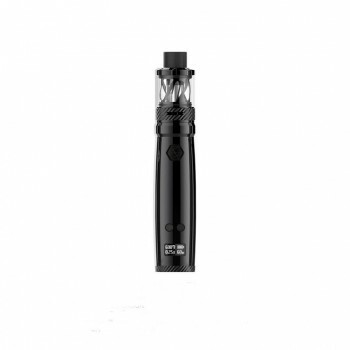 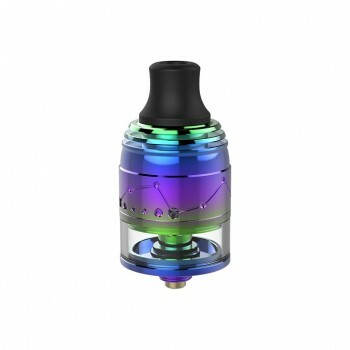 The VGOD Elite RDTA comes with 24mm diameter and 4ml e-juice capacity. 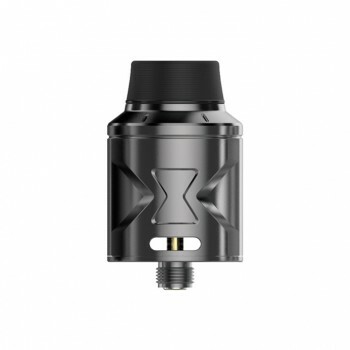 It features dual posts build deck for easy single coil building with various wires. 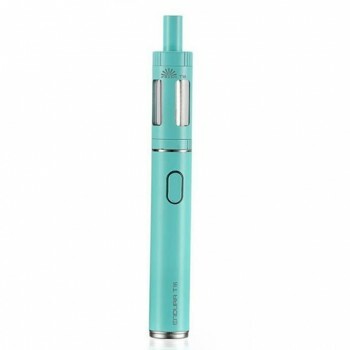 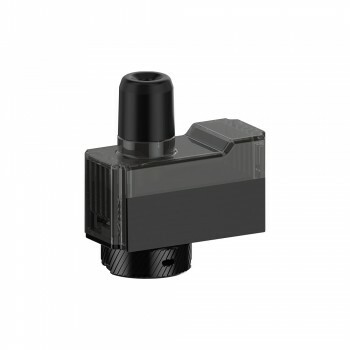 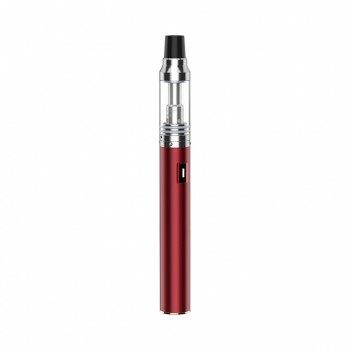 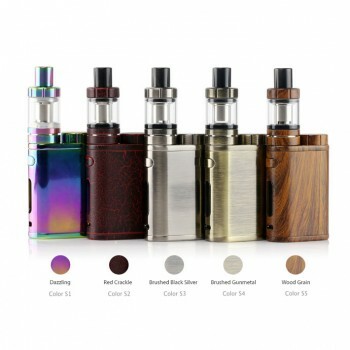 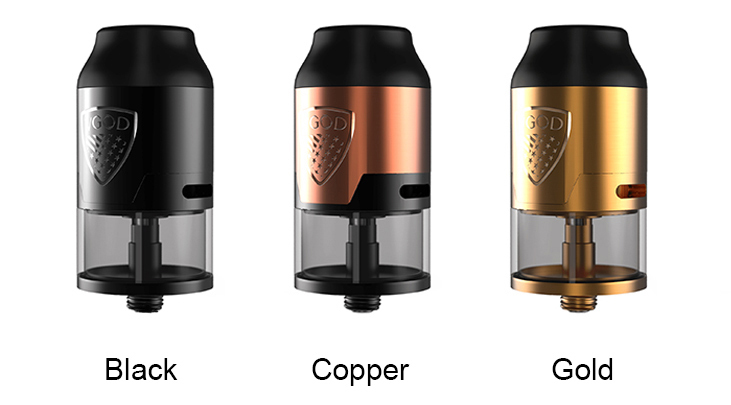 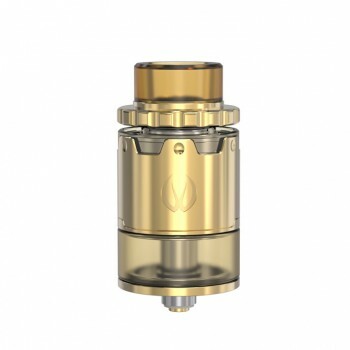 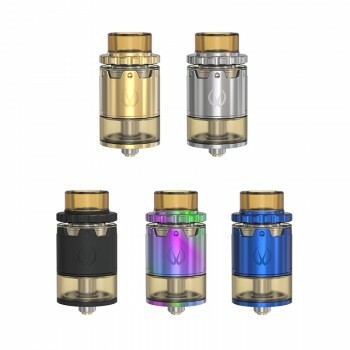 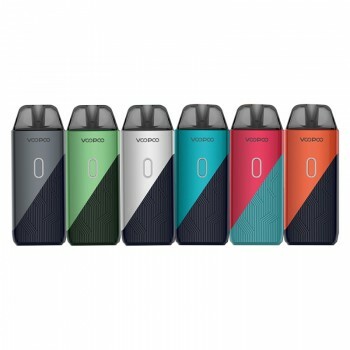 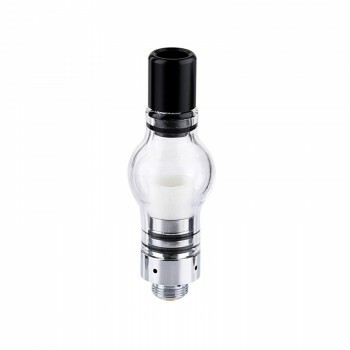 It adopts a top mount one-way fill port and a hybrid friendly protruding gold plated 510 pin which is compatible with most mods. 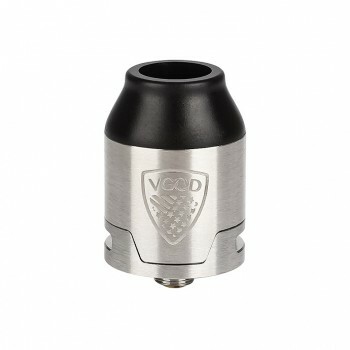 90 Days for VGOD Elite RDTA.